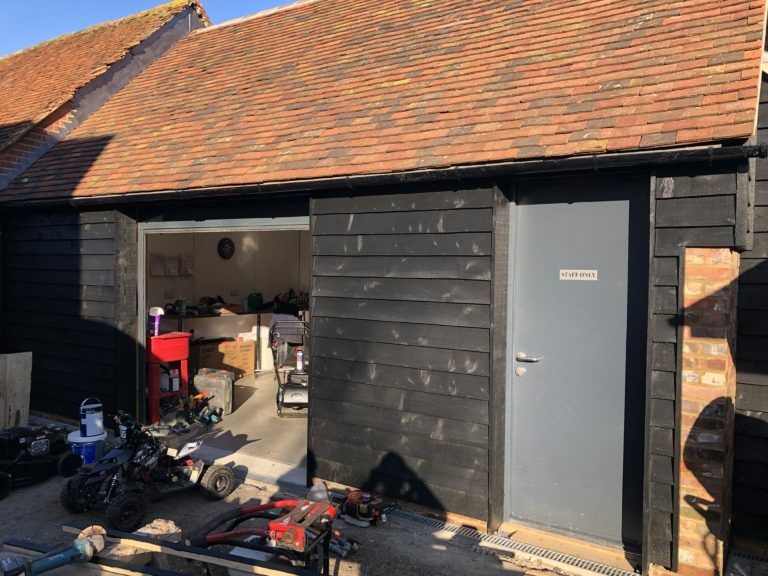 DMP have recently completed the Project Management and Contract Administration for the construction of a new workshop and conversion of a Grade II listed building in Tenterden. 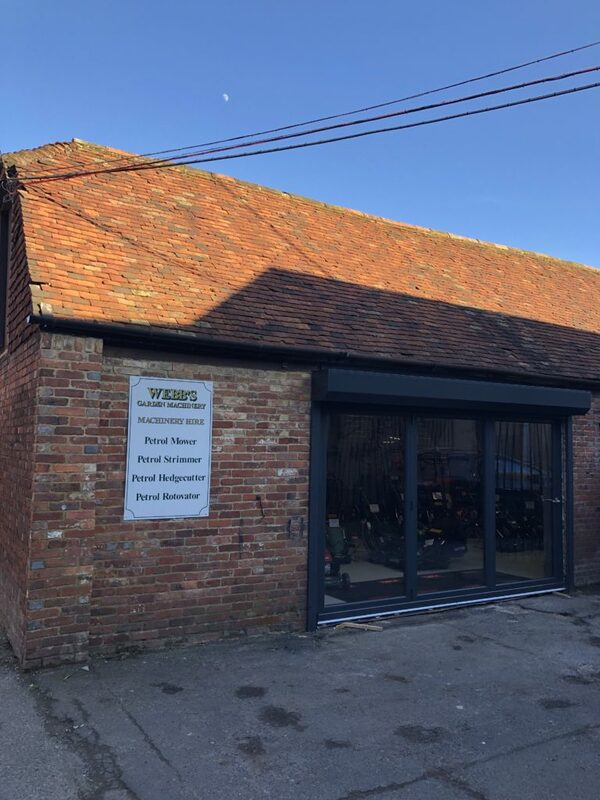 We successfully secured Listed and Building Consent from Ashford Borough Council for the property on Tenterden High Street, and have administered the contract between the client and local reputable father and son contractor. 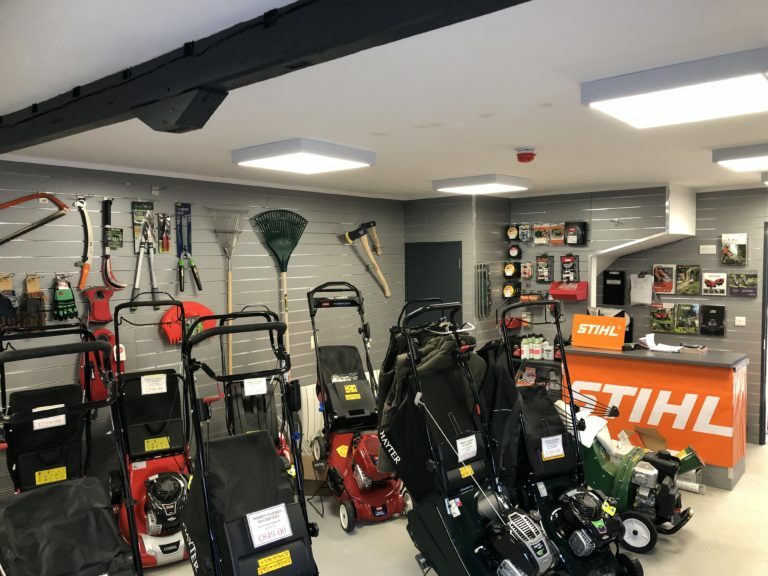 The new retail showroom is a fantastic new scheme, works have progressed beautifully and to a very high standard. 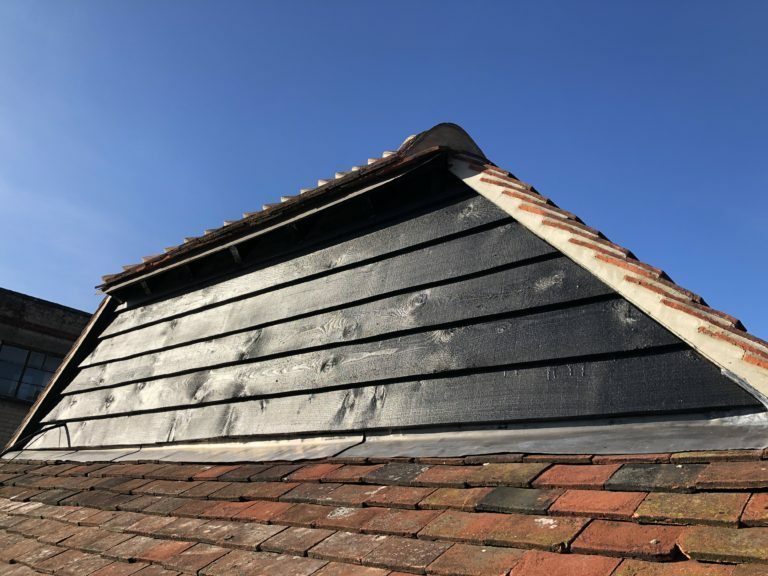 Using locally sourced handmade roof tiles to tailored external joinery fabricated just miles away. In addition, the completed accommodation complements the existing surrounding vernacular architecture. 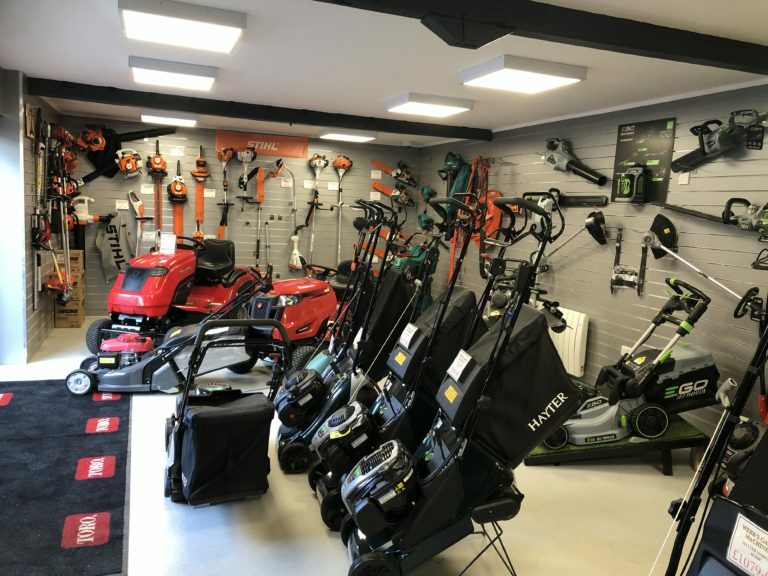 Significantly, it provides fresh, bespoke space for the long serving retail owner occupier who has traded from Tenterden since 1921. DMP operate throughout London and the South East. Contact us to discuss your project management or contract administration requirements our team are ready to assist. Read more of our interesting projects taken from a range of industry sectors we specialise in.